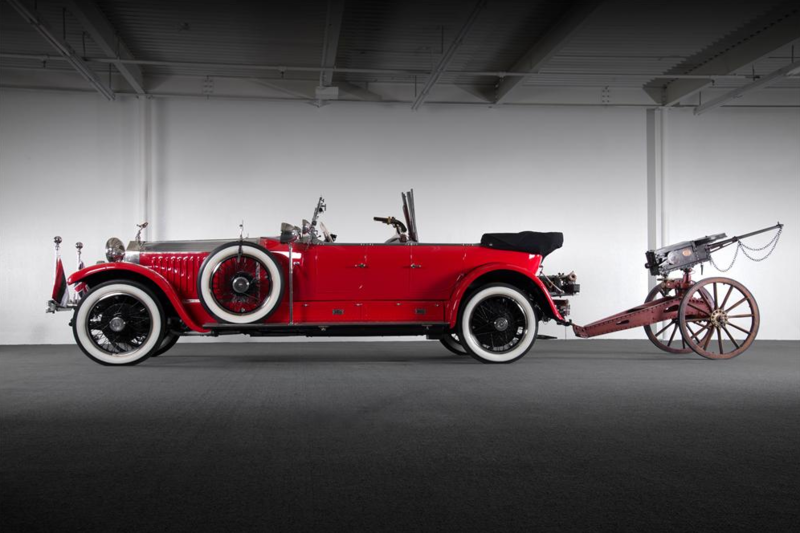 This 1925 classic didn't quite meet the bidders' approval. Way back in the Roaring Twenties, Maharaja Umed Singh II of Kotah decided he needed a way both to display his wealth and keep those pesky tigers out of the shrubbery. 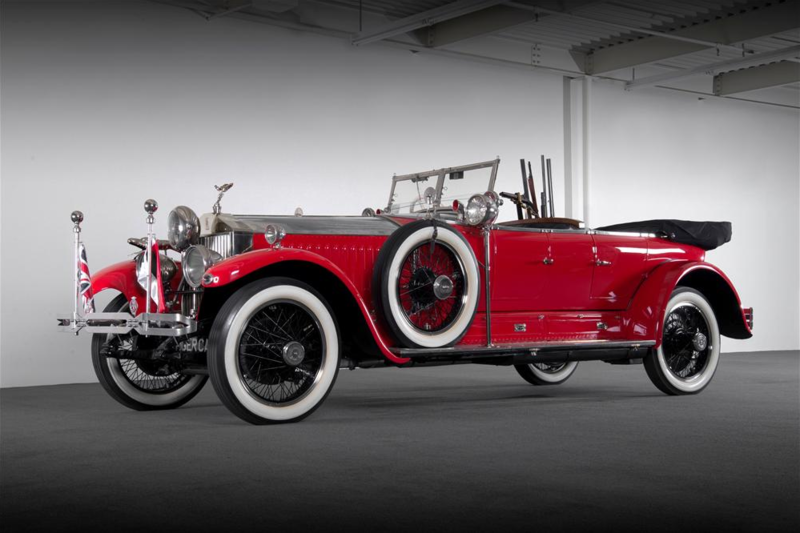 Naturally he turned to Rolls Royce to solve his problem, and the quality car maker turned out something special: this custom built 1925 Phantom I, complete with hand-crank .45 calibre popgun, towed at the rear. 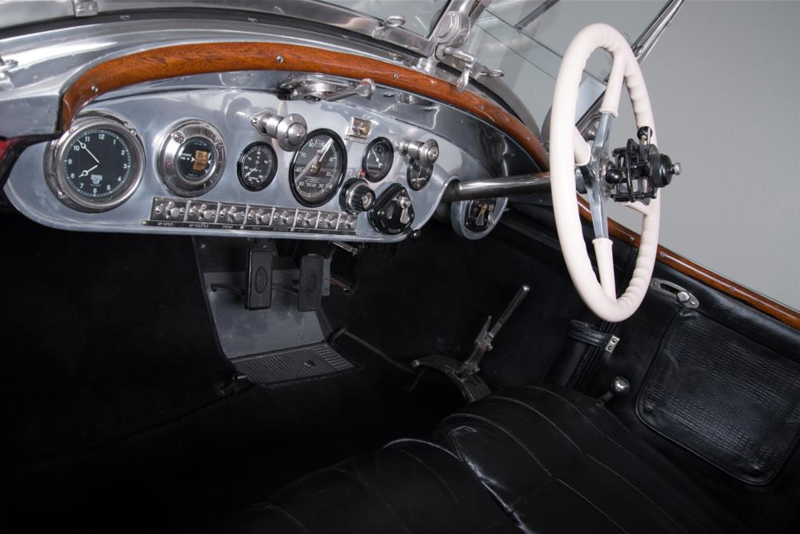 Gaze upon what true wealth can buy, and wonder what would happen if you were ever daft enough to fire that thing while the car was moving. Alas, it didn't meet its reserve price. 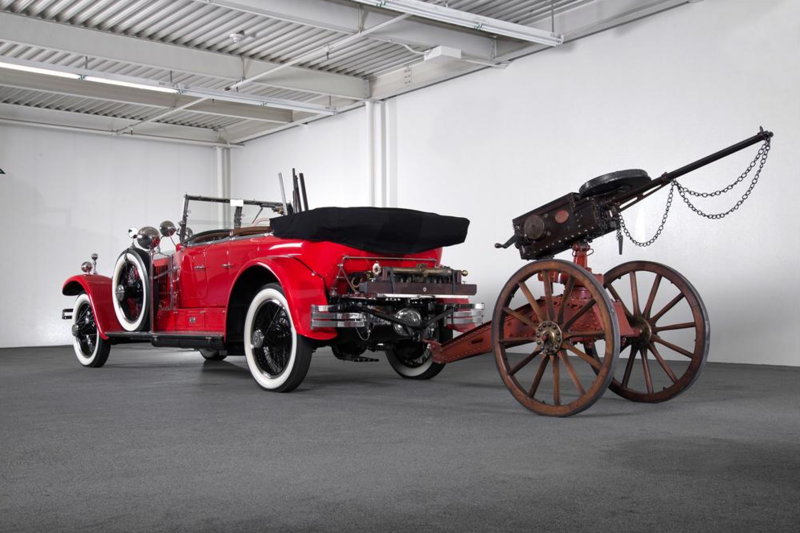 It had been expected to go for something like $1 million in a Vegas auction, with a reserve of $450,000, but some callous swine - or possibly just an over-enthusiastic former owner - decided to change its paint scheme, a decision that may have put off potential collectors. 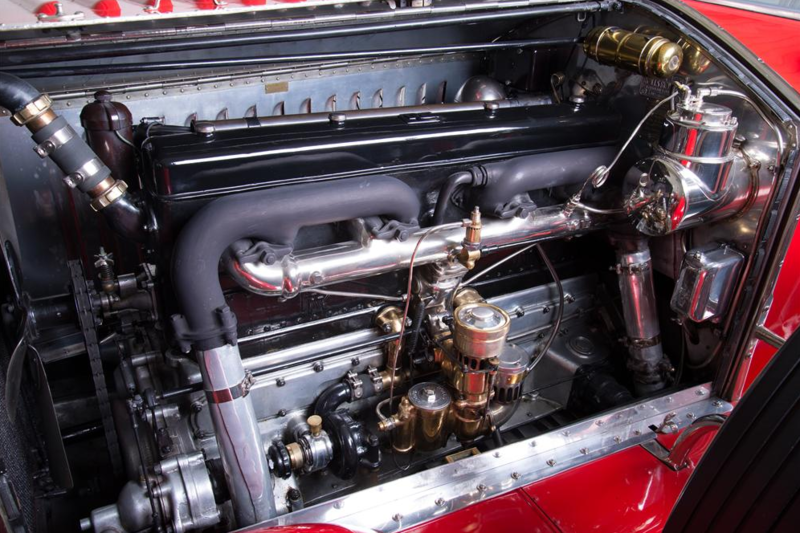 The original was grey, whereas this cherry red - though cheerful, and maybe even topical if you wanted to stretch a point almost past endurance - is a late addition. Still, if you happen to have $450,000 burning a hole in your pocket and you just can't persuade yourself to buy a next generation console, this could be the next best option. Talk to the auctioneers; there's a disappointed owner out there who may be interested.